A variant, the TRAPPER T250 is the same but with a fixed keel. A 'tandem keel' version was also available. 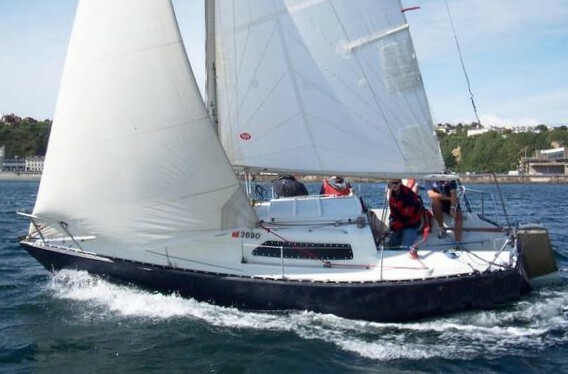 Both the 240 and 250 are modified versions of the STARFLASH, designed by Dubois and built by Blue Water Yachts Ltd., a company that was aquired by Trapper Yachts in the late 1970s.